I don’t really think that anyone can hate sunshine, unless the ones who immediately get red itching skin. I’m not talking about a sunburn but sun allergies. Ever since my holiday to Kos 7 years back (how time flies) I am cursed with sun allergies. Let me tell you how I deal with this. First of all, let me tell you that I do not have the most severe form of sun allergies. I have a light yet very irritating form that only shows itself on holiday. Why? According to the doctors it’s because the sun is more active on holiday destinations. In Belgium we (sometimes) get amazing weather during summer but it doesn’t seem to affect my sun allergies that much. When there is a heatwave, yes I do have problems. But anyway, as we Belgians know, that rarely happens ?. Now how do I deal with sun allergies? I first go to a dermatologist before my holiday to get some pills. Vitamin pills with some cortisone. Not the healthiest option, I know but if it helps me with my itchy skin … I’m not saying no. Next to these pills, I found out which sunscreens work the best for me. I say ME. Why? Because it’s very subjective. I did hear from others (sun allergies patients) that they do share the same opinion as me. 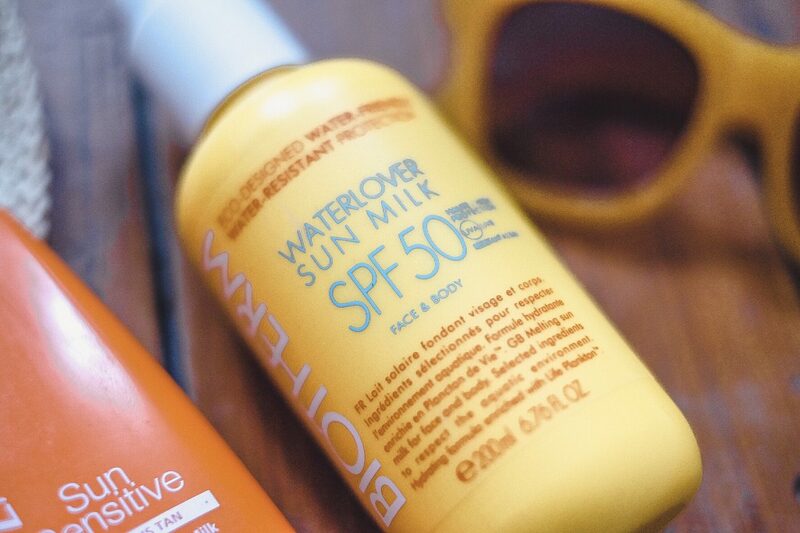 The sunscreens that help me the most are a bit more expensive but so worth trying. Lancaster & Biotherm seem to work best for me. 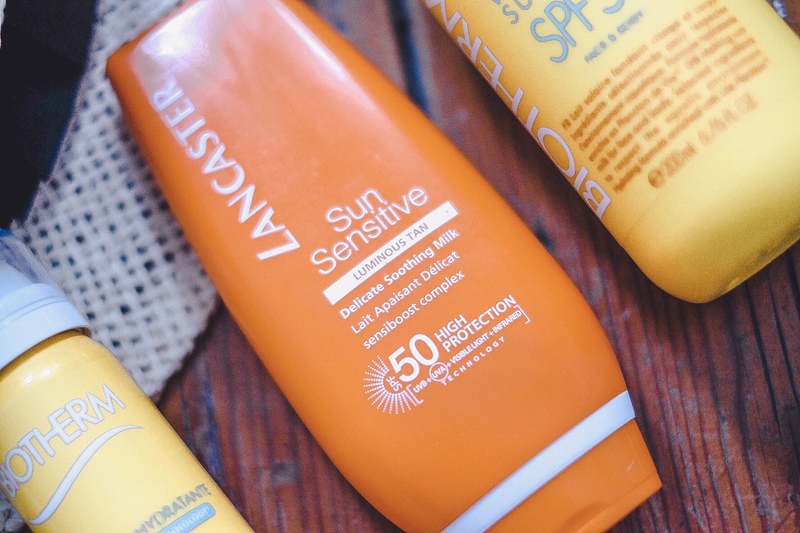 The regular sunscreens, not the sprays or special ones. I use milk. Nothing else. Sprays can often trigger skin irritation for sun allergies, in my case. I did try Other brands such as Ambre Solaire, L’Oréal, Nivea, … as well but these just made my allergies worse. These are great products, don’t get me wrong, but just not for me as a sun allergies ‘patient’. 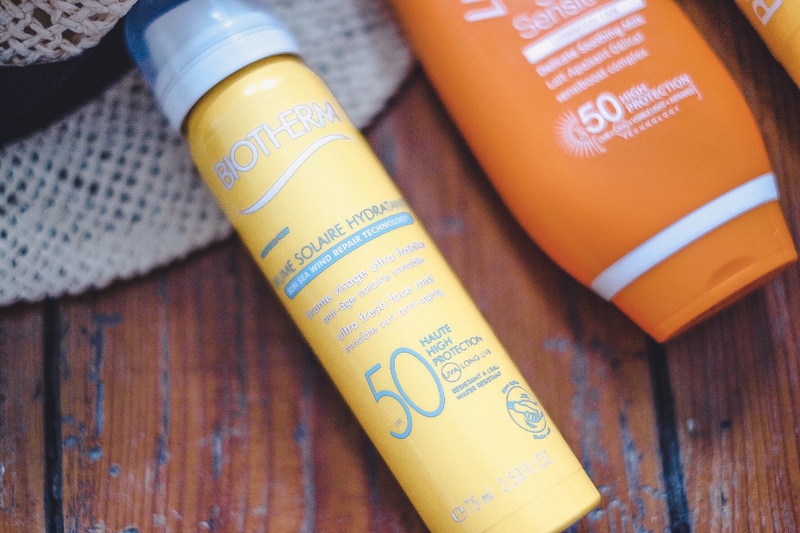 I’ve been using both Lancaster and Biotherm as a sunscreen for the past 4 years (even before my blogging era) on holiday and never did I had to suffer from the sun allergies again. Last year when I went on holiday to Nice (South of France) with my boyfriend, I didn’t even use the special pills. Only Biotherm and my skin never reacted. I do recommend using SPF 30 or 50 when you have sun allergies. It gives the best protection. Trust me. It might take a tiny bit longer to tan but nothing beats the fact you are nog having an allergic reaction to the sun. I hope this blogpost is useful if your suffering from sun allergies. 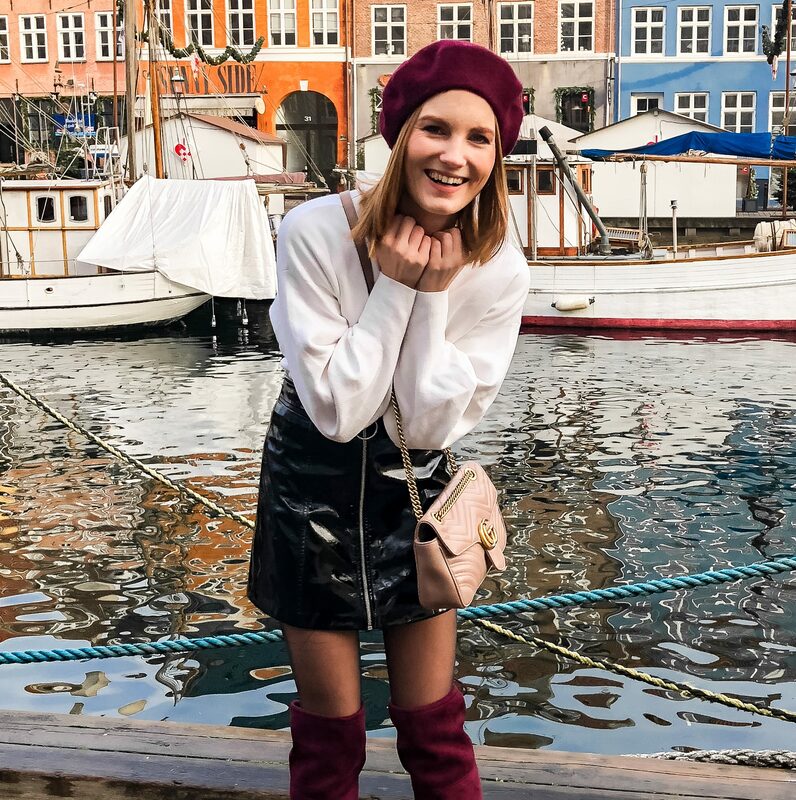 I just wanted to share my personal experience on the matter and maybe help some of you.